UPDATED: Replaces Hoser™ drink tube or converts any threaded-opening Platypus bottle to a reservoir. Learn more. 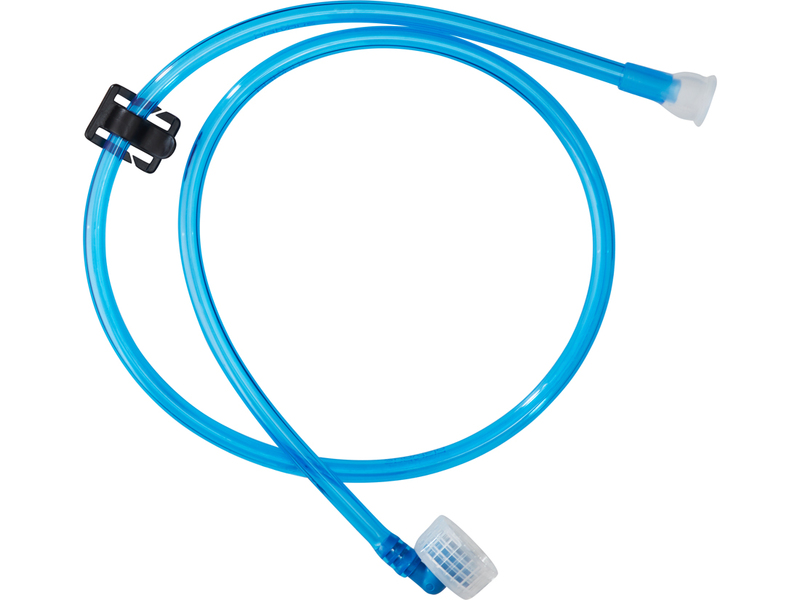 The kit comes with the threaded closure, a ¼" drink tube, a lapel clip, and the new fast-flowing HyFLO™ bite valve.